All Evant homes currently listed for sale in Evant as of 04/23/2019 are shown below. You can change the search criteria at any time by pressing the 'Change Search' button below. If you have any questions or you would like more information about any Evant homes for sale or other Evant real estate, please contact us and one of our knowledgeable Evant REALTORS® would be pleased to assist you. "3 Br 2.5 Ba Rock-Brick Home on 12 acres east of Evant, TX. The home has 3 living areas, formal dining room with hardwood floors in main living room, kitchen & dining room and carpet in the bedrooms. The kitchen has a breakfast bar with lots of cabinet space. The home has walk-in closets in all the bedrooms with lots of built-ins through out the house. 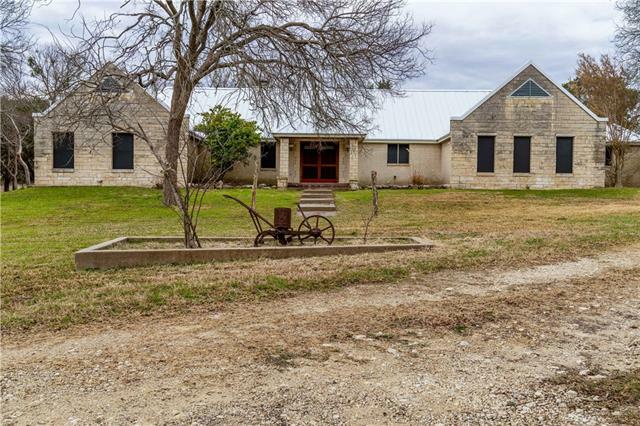 The property has Multi-County Water, 1 well, nice metal building and several outbuildings. The property has rolling terrain with good tree cover."